Committed to providing exceptional care, advice and guides to you each step of the way. We pride ourselves in being a greater Manchester based firm with presence both locally and nationally, providing quality legal services at affordable rates. 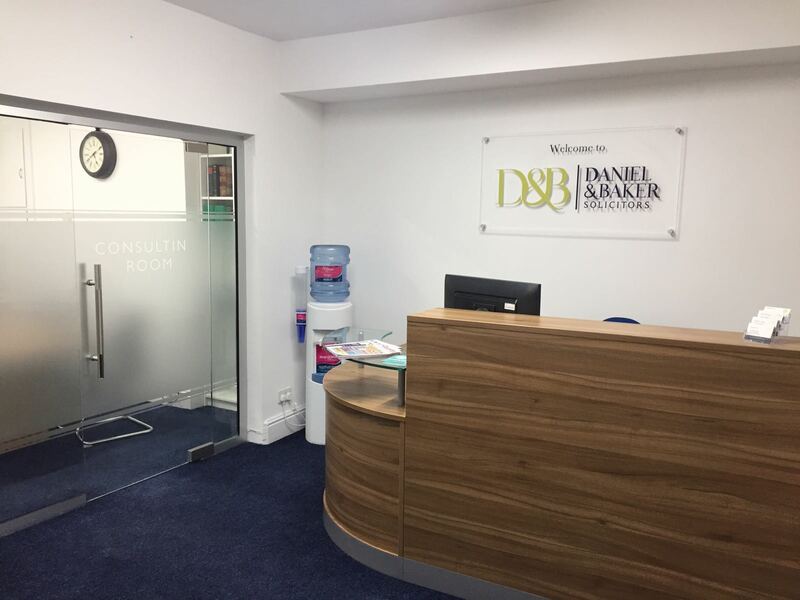 Based in Oldham, Daniel and Baker are an approachable, professional and responsive law firm providing excellent value and support to our clients. 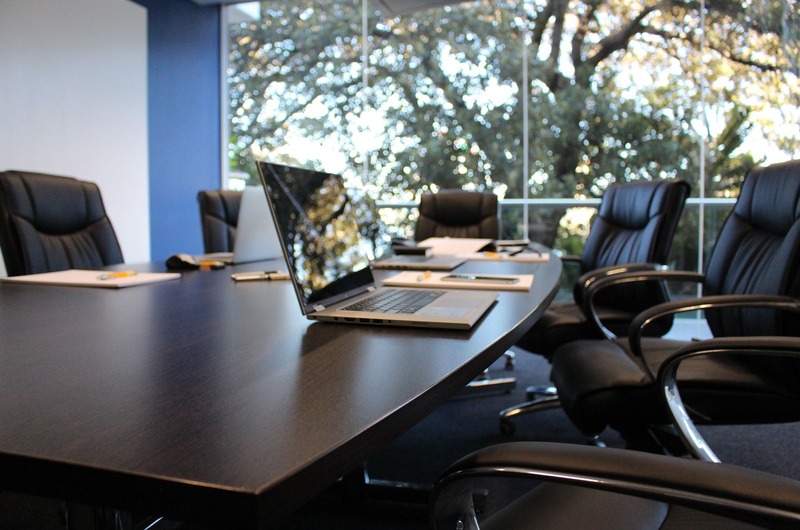 Our solicitors being your local law firm provide quality legal advice to you. Practical advice that is straight forward and easily understood. We appreciate that legal issues can be confusing at the best of times and therefore our solicitors will provide a free, initial consultation with you to understand your case and how we can help.